Drivers are being held up as they try to exit the M1, following a crash between Nottingham and Derby. 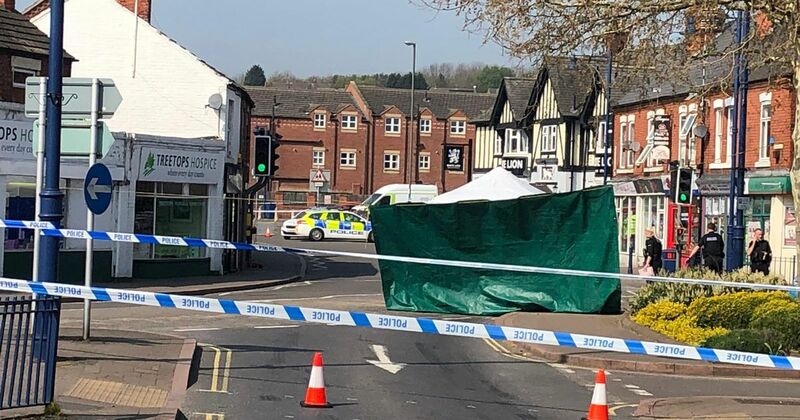 Derby Road, in Sandiacre, has been shut by police following a crash at around 9.15am this morning. NottinghamshireLive reports the delays are curently affecting traffic coming off the M1 motorway. An eyewitness at the scene said there were “lots of police, ambulances and an air ambulance”, and the road has been cordoned off. A Derbyshire Police spokesman added: “We were called at 9.15am to reports of a collision in Derby Road in Sandiacre. This is a live incident, follow updates below.